Jeff Eisenberg & Associates is the premiere “Third Party” commercial retail real estate brokerage firm in the St. Louis region and beyond. We have more than 20 years proven “Deal” experience in shopping center leasing, retail tenant representation, retail excess property disposition, investment property, and brokerage of retail and commercial properties. 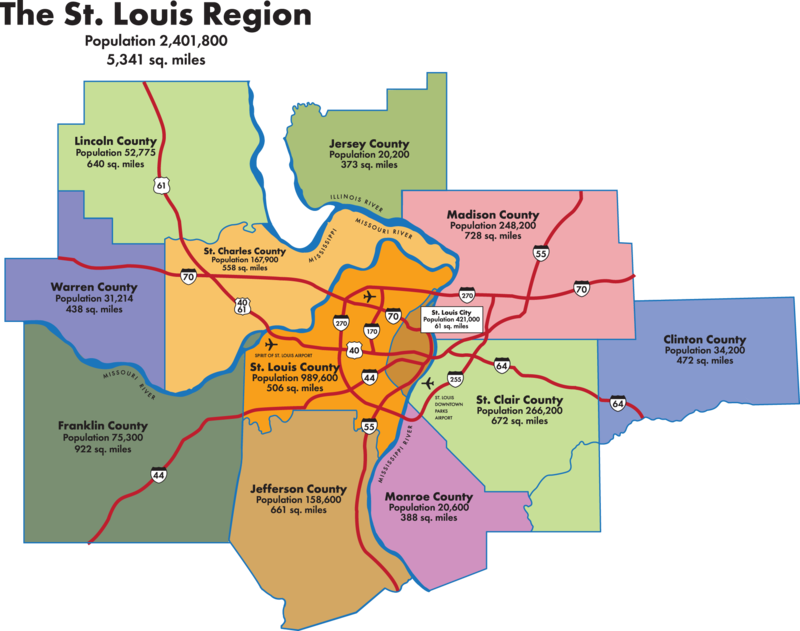 Since 1990, we have represented a broad portfolio of retailers, owners and sellers in all sectors of St. Louis and beyond, helping them to thrive by realistically assessing community strengths. The key to the company’s success has been the quality of its team members and an in-depth understanding of the markets in which we operate. Our well balanced team has a proven track record of satisfying demanding landlord and tenant requirements. Our record has earned the loyalty of long-term clients here in St. Louis and among investors nationwide. We dedicate ourselves to earn your trust in order to become an integral part of YOUR business team.